What can Moses’s Journey Teach us About our Jewish Lives Today? Was Moses always such a strong and powerful voice? What was his journey to leadership? What lessons can we learn from Moses that will help us be better people in 2018? 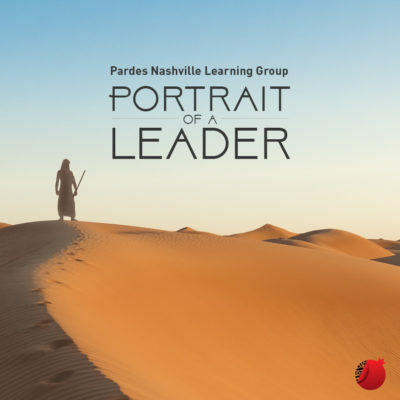 Come join us, and learn about Moses’s path to becoming the most important leader of the Jewish people, and how his story impacts our own lives today. This class will be taught by world-renowned faculty from The Pardes Institute of Jewish Studies. For more information contact Rabba Yaffa Epstein at 212-447-4333 or email yaffa@pardes.org.il. You can also contact Moshe Werthan at 615-999-7085.